 The War Memorial Center is a living memorial to Honor the Dead, Serve the Living. We talk about the memorials and build experiences that bring history to life for our visitors–and give the veterans in our community the unique opportunity to share their stories of service and sacrifice. Stay connected with us through our monthly e-newsletter, special events, veteran speakers, tours and programing.